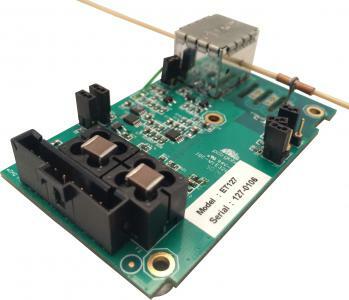 eDAQ supplies Capacitively-Coupled Contactless Conductivity Detectors (C4D) which can be used for capillary electrophoresis, microchip electrophoresis, chromatography and flow injection analysis. Have a look at the videos and application notes. Read the introduction to C4D. One or more C4D headstage/platform, depending on your application and which capillary/tubing/chip is being used. All the C4D headstages/platforms work with each of the C4D units. If you have a novel application, look at our custom-made systems and contact us. Includes PowerChrom software for data collection and analysis. Has digital outputs and one analog input. 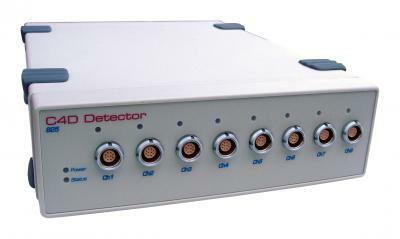 Single-channel contactless conductivity detector. Works with both eDAQ and third-party software. 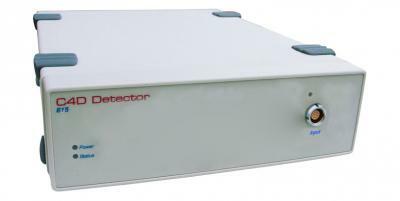 Record the conductivity at up to eight positions on a capillary or tubing. Works with both eDAQ and third-party software. Connection to 365 µm outer diameter capillary. For tubing sizes 1/16 inch (1.59 mm) OD. For ion chromatography and flow injection analysis. Factory-configurable to meet customer defined applications. 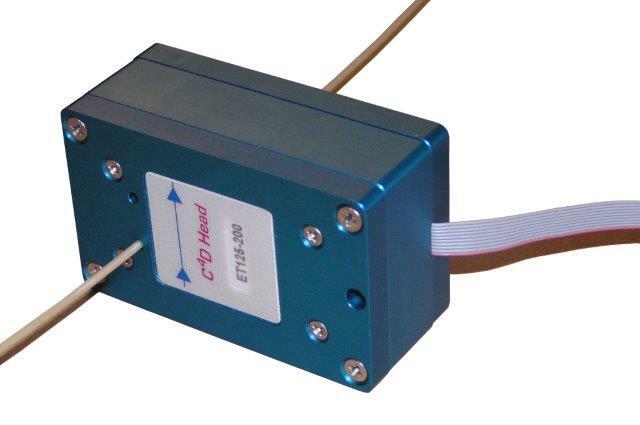 Contactless Conductivity Detectors designed for your application. 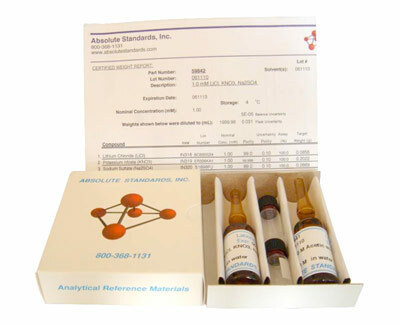 Measure conductivity in pipette tips, melting point tubes, NMR tubes or capillaries. 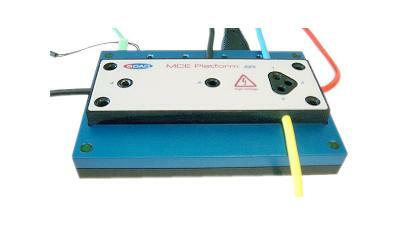 Platform for Micronit microfluidic chips ET145-4 and ET190-2. Platform with C4D electrodes for other microfluidic chips. System for microchip electrophoresis with C4D electrodes on the chips. 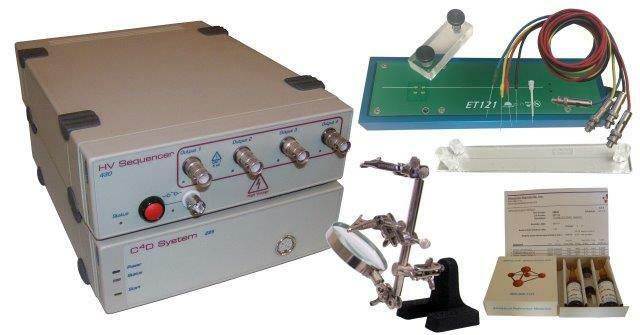 System for microchip electrophoresis with C4D electrodes on the platform. 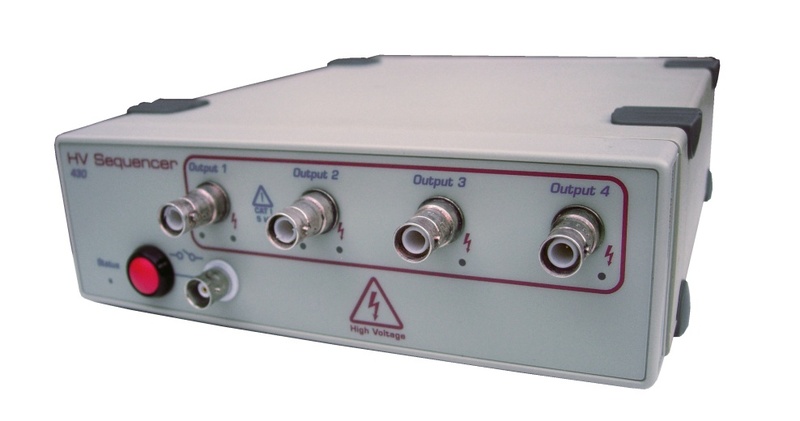 High-voltage supply for microchip electrophoresis. Four short Micronit microfluidic chips with integrated C4D electrodes. For use with ET225. Two long Micronit microfluidic chips with integrated C4D electrodes. For use with ET225. Two Zeonor microfluidic chips without electrodes for C4D. For use with ET121. Solutions for testing a C4D system in electrophoresis experiments. 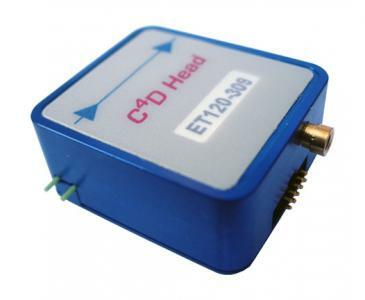 Allows connection of C4D headstages to ER825. 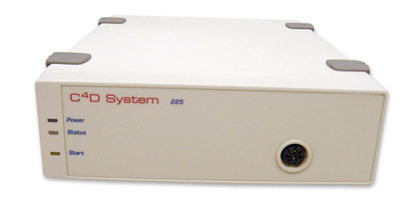 Allows connection of voltage signals and isoPods to ER825. Cable to connect headstages to ER225 (included with ER225). Cable to connect headstages to ER815 and ER825 (included with ER815 and ER825). SHV to Bare Platinum Wire, connects to ER430. 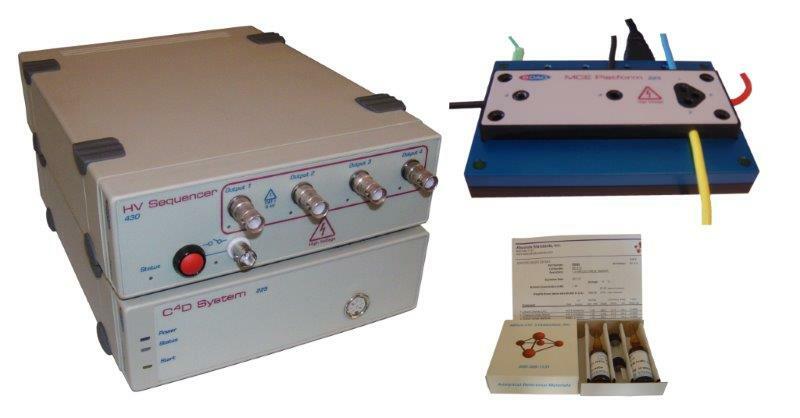 For the collection and analysis of capillary electrophoresis, microchip electrophoresis, HPLC and other chromatography-type data (included with ER225, ER815R and ER825R). 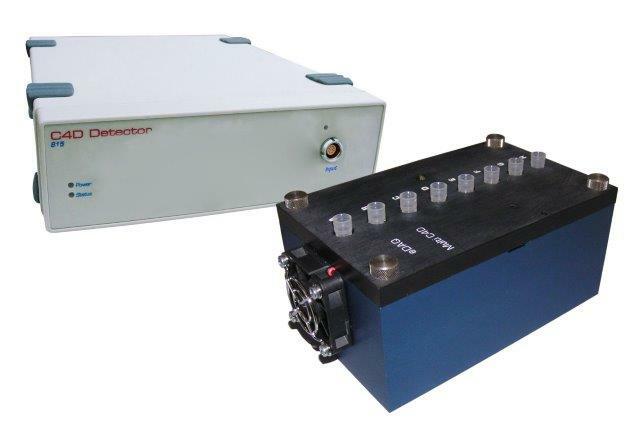 For the collection and analysis of flow injection analysis data and conductivity monitoring applications (included with ER815C and ER825C). Software to help you decide on the optimum operating parameters. Software to set up the operating parameters of ER815 and ER825 when configured with the serial firmware. Software to change the firmware of the ER815 and ER825 between serial and applications firmware. Used to control the ER430 High Voltage Sequencer.